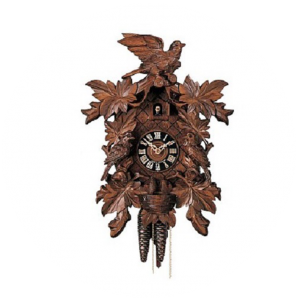 Our product line ranges from cuckoo-clock carvings over brightly painted carnival masks to a large choice of individual carvings. With loving care special wishes after your own design can also be created and designed. Each piece of course having a character of its own. 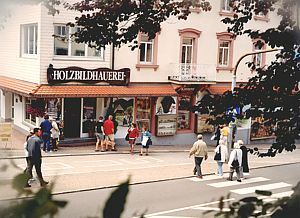 You’ll find our workshop and showroom next to the historic Feisen Farm (built in 1250) and we also have a shop right in the centre of Triberg. 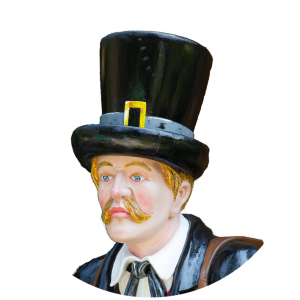 A great selection of typical Black Forest carvings will surprise you there and you may be sure to find the right thing while browsing among the vast variety of works of art in each of our shops. 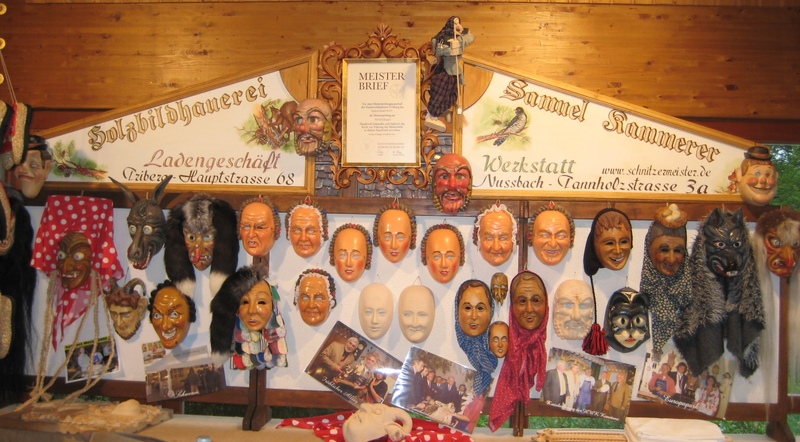 Samuel Kammerer, the master-carver in his workshop. Through my father who was a carpenter, my passion for wood already started at an early age. 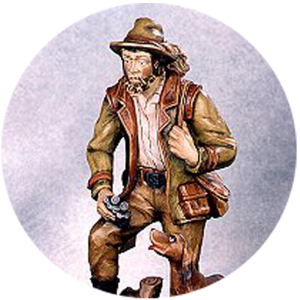 From 1980-1983 I was an apprentice in woodcarving and then became a certified woodcarver. Finally I visited the master-carver school in Freiburg and in 1989 I successfully obtained my master degree in woodcarving. Now I do my best to cultivate the tradition of old wood-carving techniques in my own workshop in Nussbach. 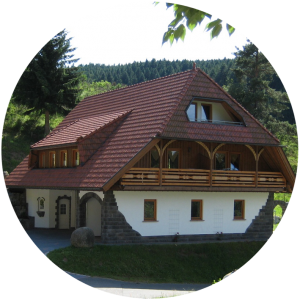 You’ll find our house away from noise and town-hectic, quietly situated in a sunny valley not far away from Triberg in the Black Forest. 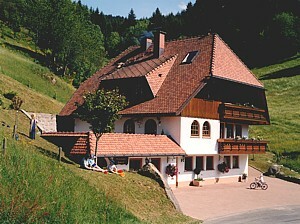 You and your family or even a small group will find a friendly relaxed atmosphere here and a great many hiking tracks.